JMCU Has Partnered With The MoneyPass Network! In doing so, this means that we can offer free access to over 18,000 participating MoneyPass Surcharge-Free ATM’s throughout the United States. In the state of Missouri alone there are over 733 participating ATM’s. 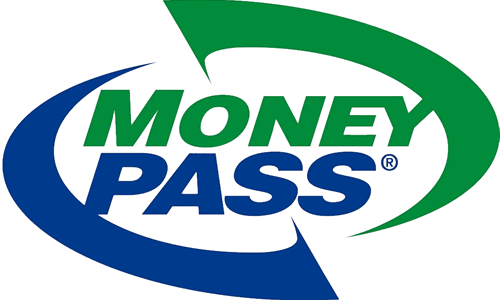 Whether you keep your travels close to home or hit the road often, look for the MoneyPass logo to avoid surcharges.